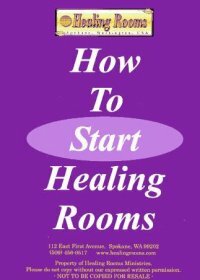 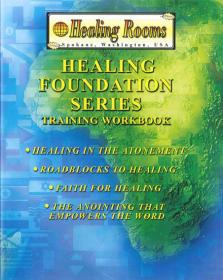 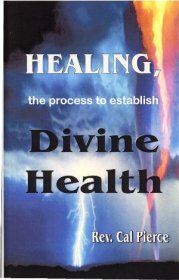 Healing Rooms Ministries > Healing Rooms Materials > Booklet: Power Quotes! 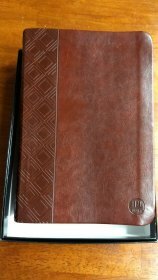 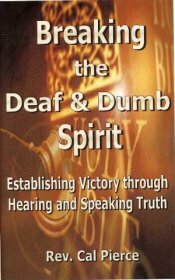 Power Quotes is a compilation of insights the Holy Spirit has dropped into Cal's spirit as he has prepared messages for conferences and while speaking at meetings throughout the world. 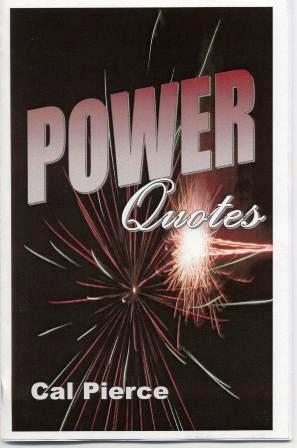 These Power Quotes are meant to stimulate the reader into thinking about God's truth. 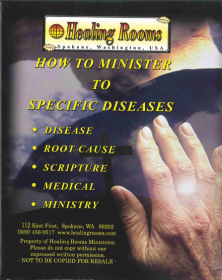 See some of the quotes listed in the Features.